for fixed-layout epub3 compatible ereaders only, including iBooks for iOS, Readium plugin for Chrome, and Infinity Reader or Gitden Reader for Android. 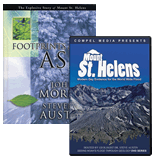 Updated and expanded, this classic work is a guide for the layman to the truth of Genesis and explains in easy-to-understand terms how true science supports a young age for the Earth. An excellent teaching tool! Includes a free PowerPoint CD. 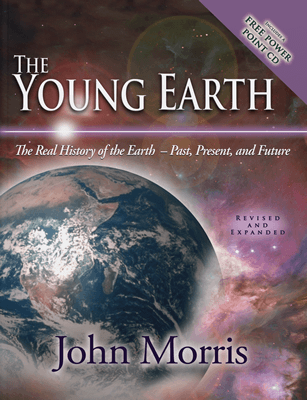 Updated and expanded, this classic work from the president of the Institute for Creation Research is a guide for the layman to the truth of Genesis and explains in easy-to-understand terms how true science supports a young age for the Earth. 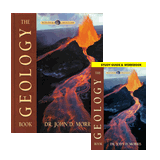 Dr. John Morris studies geology, culture, and various creation theories to give a true picture of Earth history. This book explodes popular misconceptions about the age of the earth by exposing the shaky reasoning behind radiometric dating, making Morris's discussion of these fallacies alone worth the price of the book. The Young Earth will also help readers understand that fossils are dated to vast ages by calculating that the sil they are found in is millions of years old—a startling "trade secret" among evolutionists. An excellent teaching tool. Includes a free PowerPoint CD.